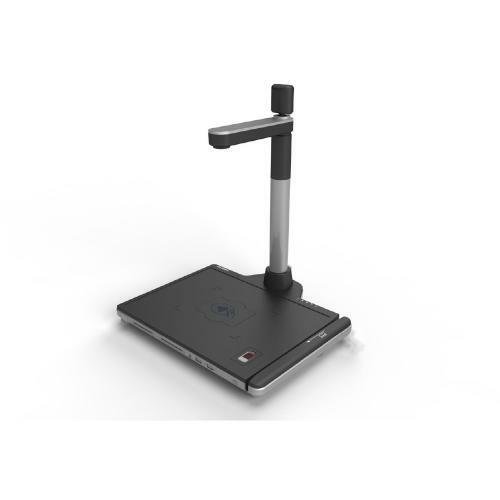 Support 0 – 320 degree horizontal rotation and 45 degree vertical rotation for easily capturing customers’ images. Fitted with a high resolution 5 megapixel (2592 x 1944 pixels) camera for capturing documents and 2 megapixel (1600x 1200 pixels) front camera for taking photos of customers . Expanded functionality with scanner, magnetic card reader, IC card reader, ID card reader and fingerprint. Support dual IC card slots, three tracks on magnetic cards, optional USB ports and PSAM slots. Optional management software for remote update.